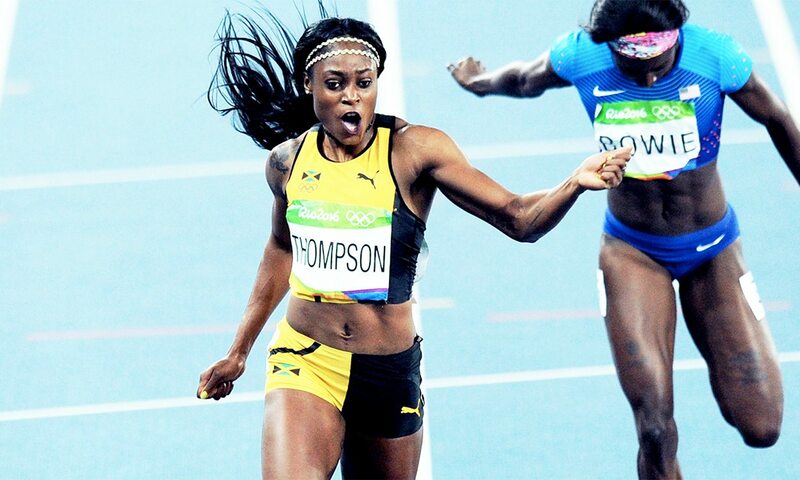 Double Olympic champion Elaine Thompson and double world silver medallist Marie-Josée Ta Lou have been added to the 60m field with one month to go to the Müller Indoor Grand Prix Glasgow. Ranked as the number one indoor athletics meeting in the world, the Müller Indoor Grand Prix Glasgow looks set to continue living up to its billing, with the women’s 60m on February 25 expected to be the blue riband event as Thompson and Ta Lou join the already-confirmed Dina Asher-Smith and Dafne Schippers. Thompson, who won both the 100m and 200m at the Olympic Games in 2016, has been added to the already stellar line up, and will be intent on a strong start to 2018 following a shock fifth-place finish over 100m at last year’s IAAF World Championships in London. 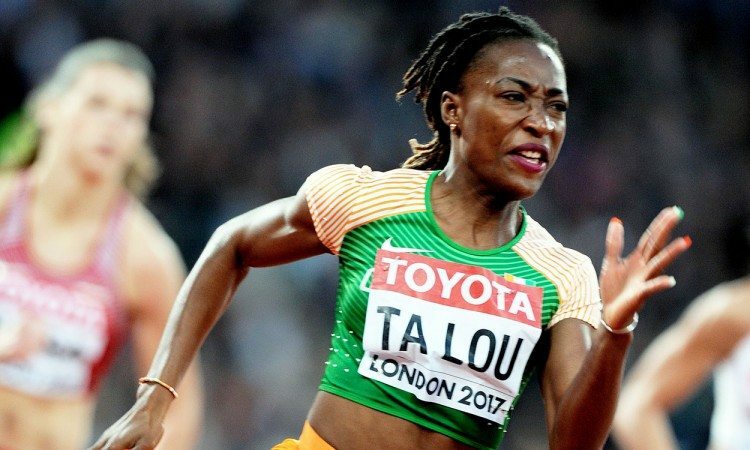 Ta Lou, meanwhile, enjoyed a double podium breakthrough at London 2017, claiming silver medals in both the 100m and 200m, and is sure to push Thompson, Schippers and Asher-Smith all the way in Glasgow on February 25. “I am really looking forward to returning to compete in the UK, and hopefully will be able to produce a strong performance in Glasgow,” said Thompson. Ta Lou shared her excitement for the event in Glasgow, and said: “2017 was unbelievable for me, but aside from anything else it left me hungry for more success. I have now sampled what it is like to compete in the UK many times, and I can’t wait to come to Glasgow in only a month’s time and compete at the world’s best indoor athletics meet.